Cristiano Ronaldo will return to Old Trafford after all this season as Juventus were drawn in the same Champions League group as Manchester United. There were many whispers over the summer that Ronaldo would head back to Manchester United after leaving in 2009 but it wasn't to be as the Portuguese superstar opted for a move to Turin and the Old Lady. 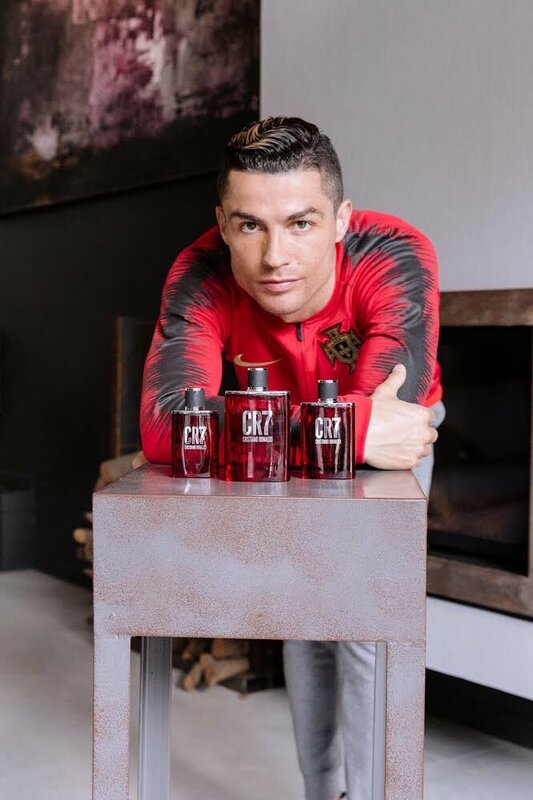 Ronaldo’s move to Juventus will now officially pour cold water on the rumours that he would one day make a sensational return to the club where, in many ways, it all started for him. 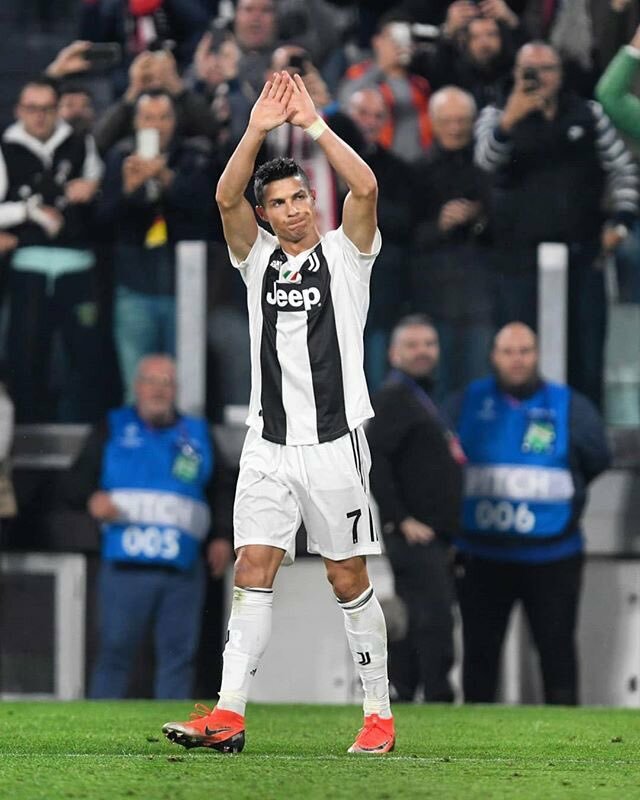 Juventus manager Max Allegri has admitted that he is pleased with the performance of Cristiano Ronaldo during his maiden game for the Rossoneri. 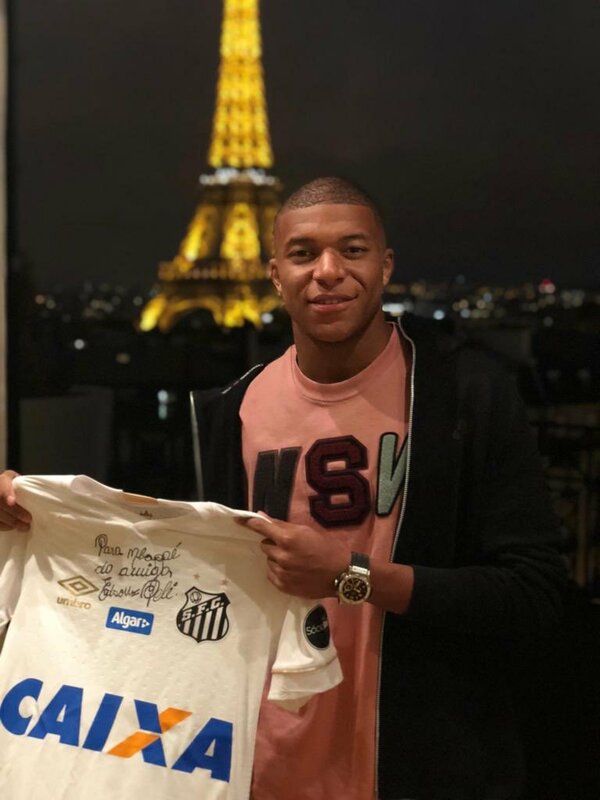 The Portuguese superstar joined the Turin giants from Real Madrid earlier in the summer but he took no part during their pre-season tour after being offered an extended break for his World Cup exploits. 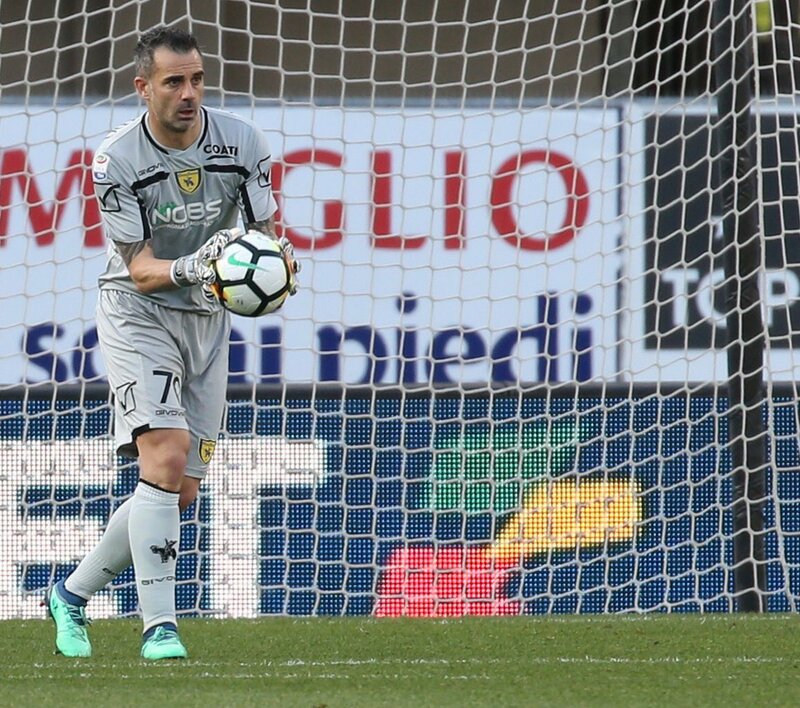 In the season opener against Chievo, Ronaldo was pretty active in the frontline where he managed to have eight shots on goal but unfortunately, he could not find the scoresheet with goalkeeper Stefano Sorrentino in fine form. Speaking after the game, Allegri spoke positively regarding the Portuguese’s showing and believes the attacker should only improve in the coming games. 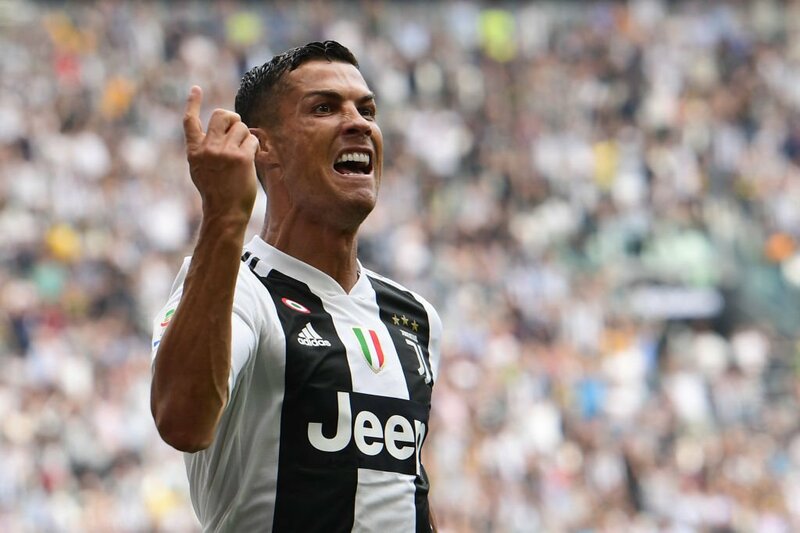 Juventus’ summer signing Joao Cancelo has hailed the winning mentality of Portuguese compatriot Cristiano Ronaldo after he decided to make the move to Turin. The 33-year-old ended his nine-year association with Real Madrid earlier this week after the Bianconeri finalised a deal worth £99m with the European champions. 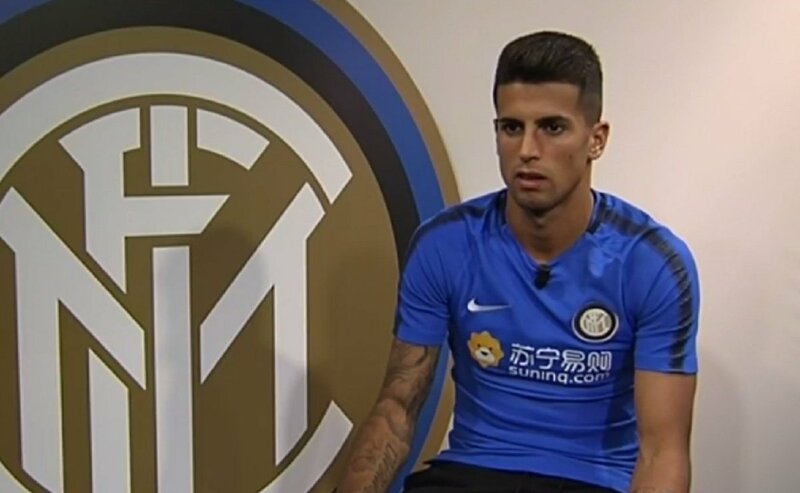 Since then, there has been plenty of excitement around the club regarding the Portuguese and speaking in a news conference, Cancelo has revealed his delight of working alongside Ronaldo at the Serie A champions, he said:"It's an enormous pleasure for me and all footballers to play with a great champion like Cristiano Ronaldo. I'm sure he's going to raise the overall quality of the team and he'll help us to keep winning. He has a winning mentality and has won a lot in his career. 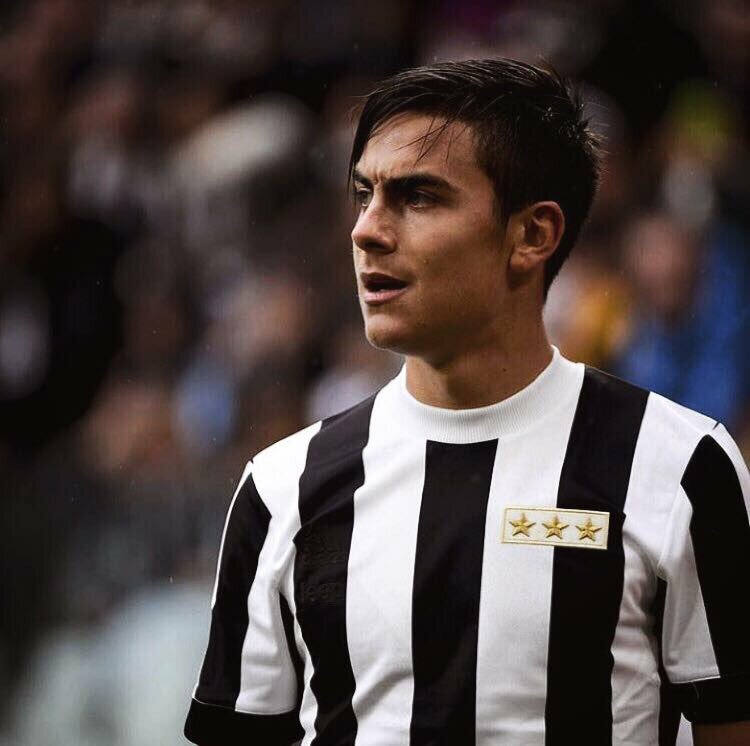 At the same time, Juventus have claimed seven straight Scudetto titles, so I hope they will make a perfect match." Portugal head coach Fernando Santos has hailed Cristiano Ronaldo’s captaincy skills ahead of the country’s opening World Cup game against Spain. The Portuguese suffered a shock group-stage exit at the 2014 World Cup but they have since progressed efficiently under Santos, who guided them to a shock Euro 2016 final triumph over hosts France.